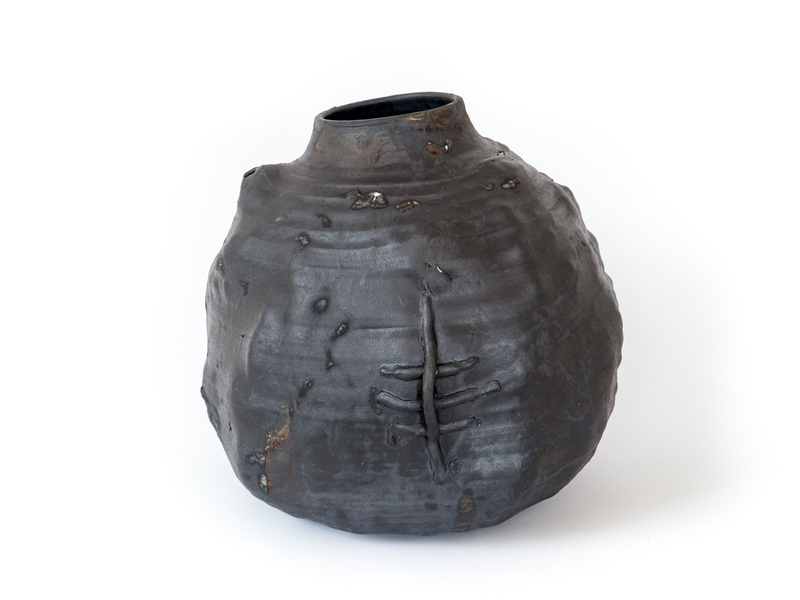 Wheel thrown stoneware, glazes, multiple firings. 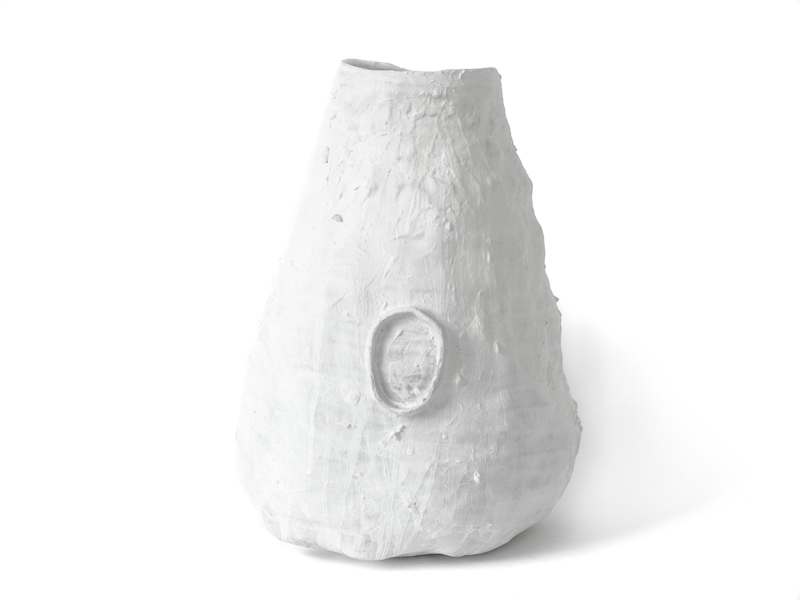 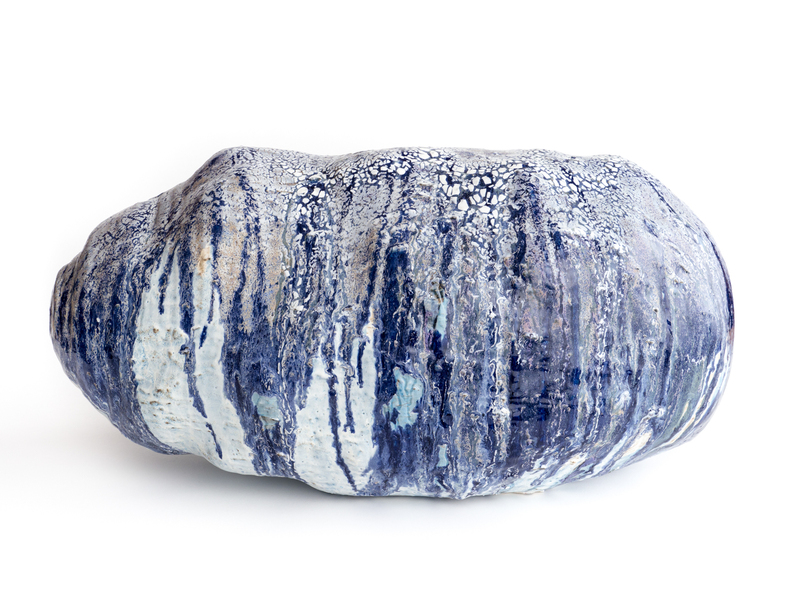 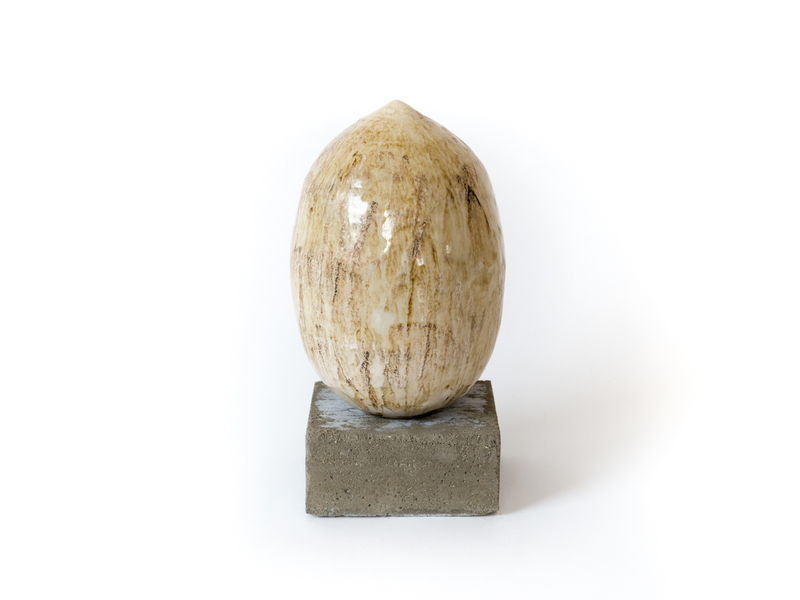 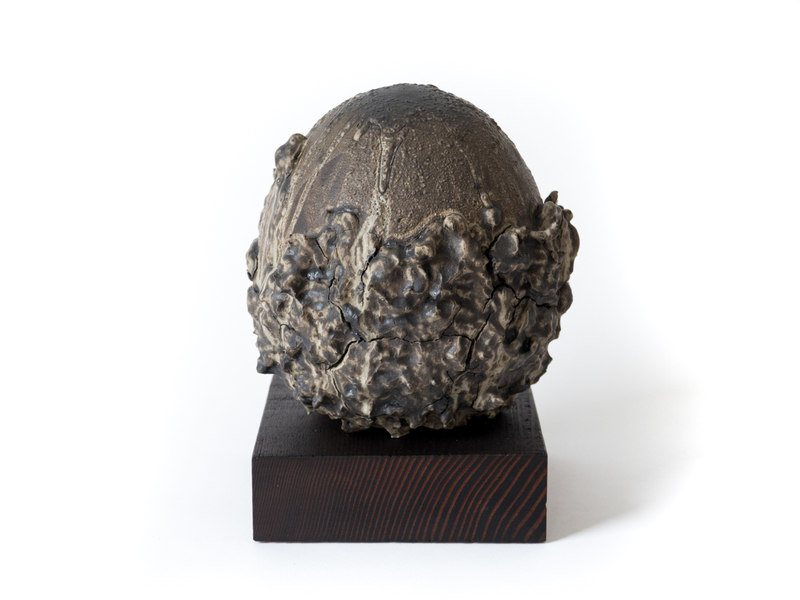 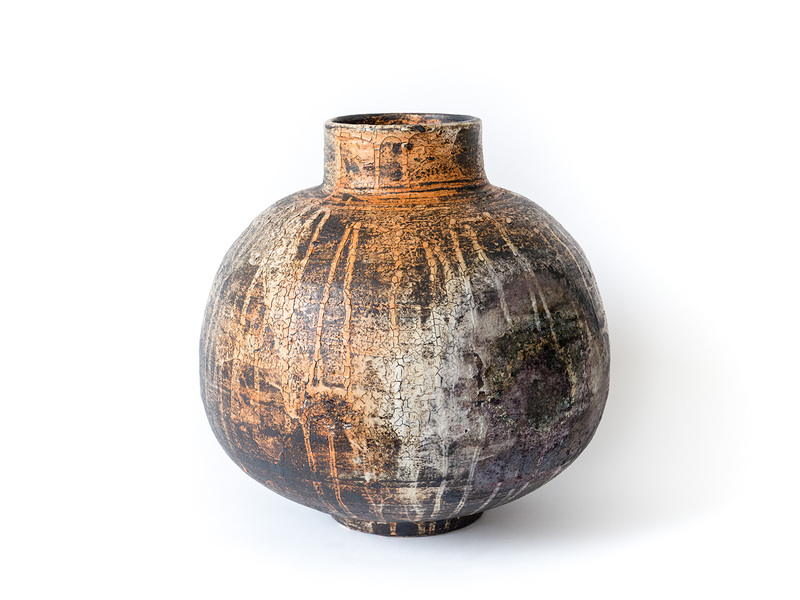 Adam Silverman began his training as an architect, and though he had been working with clay his entire life it took him many years to come to terms with the idea of making non-functional objects and to subsequently launch his own studio and practice. 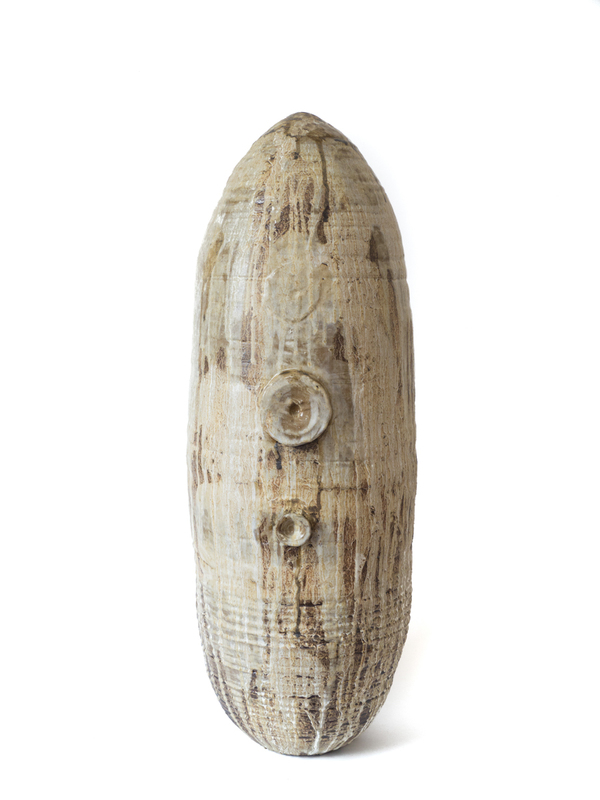 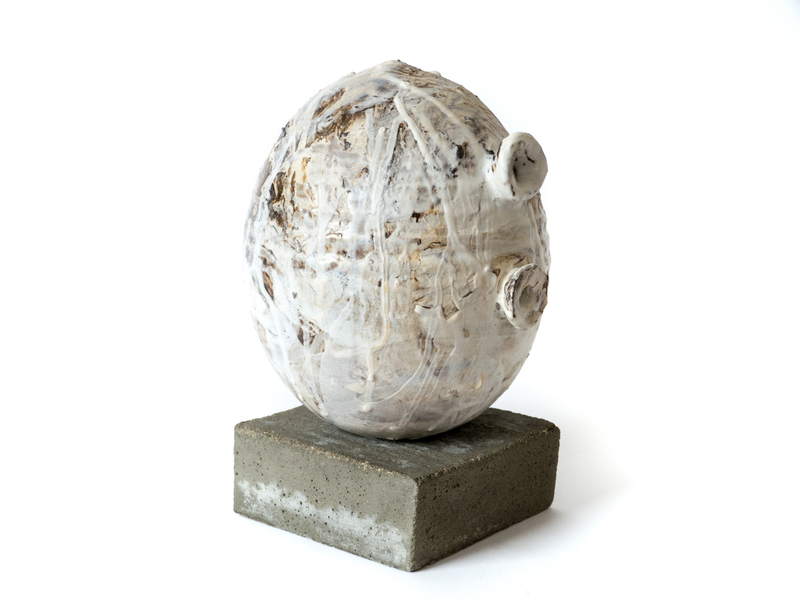 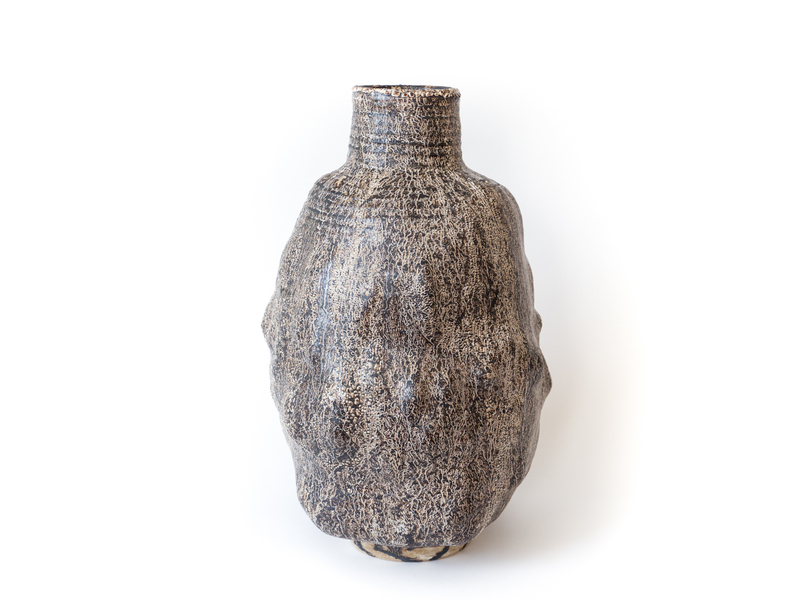 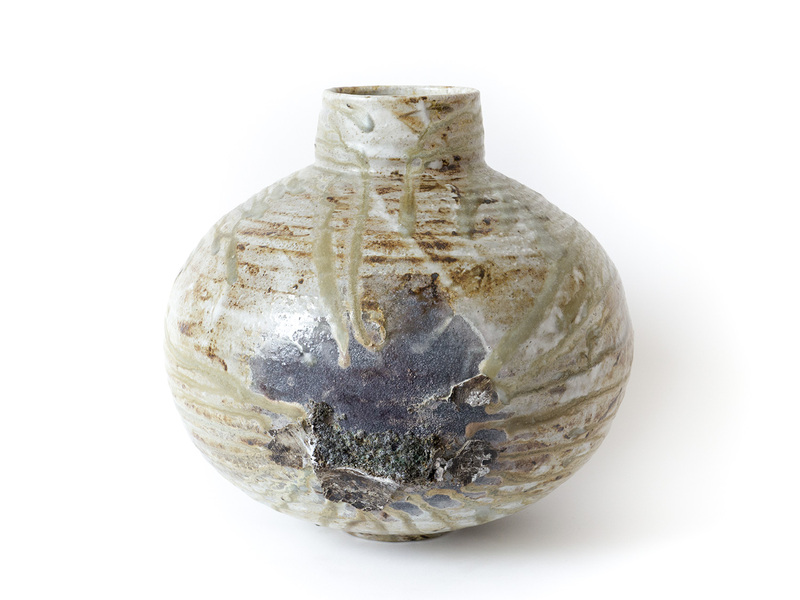 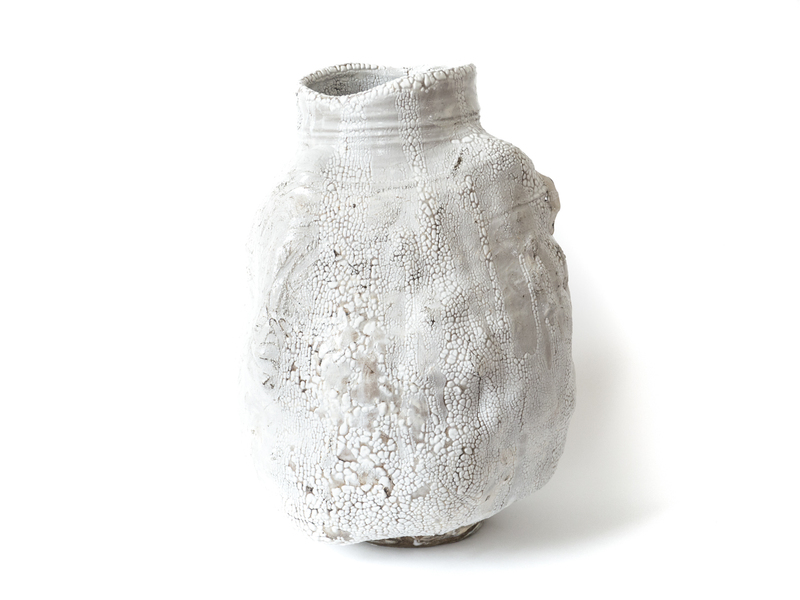 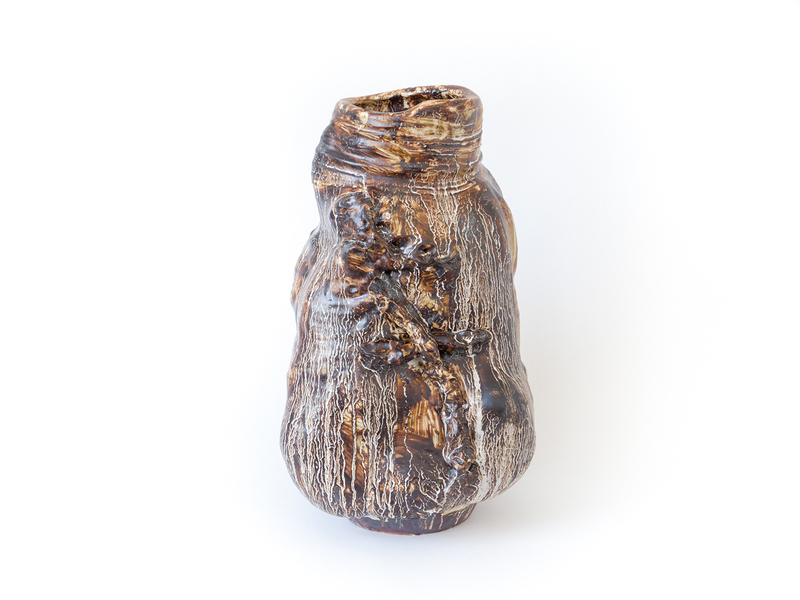 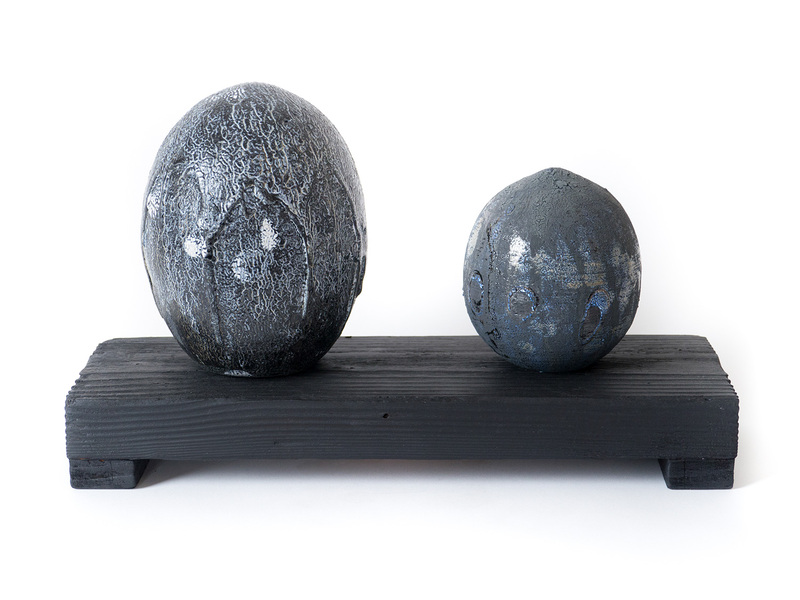 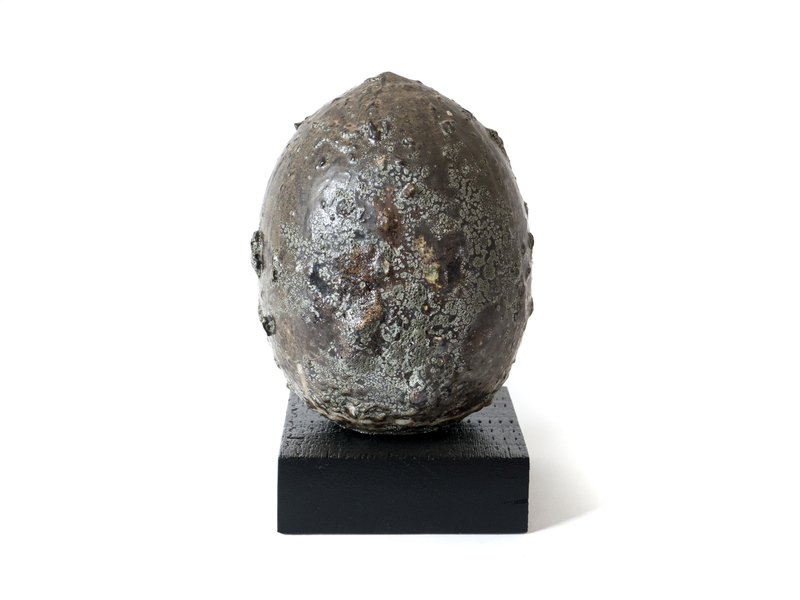 Silverman sees his practice as producing vessels filled with content - allowing both physical and emotional transport. 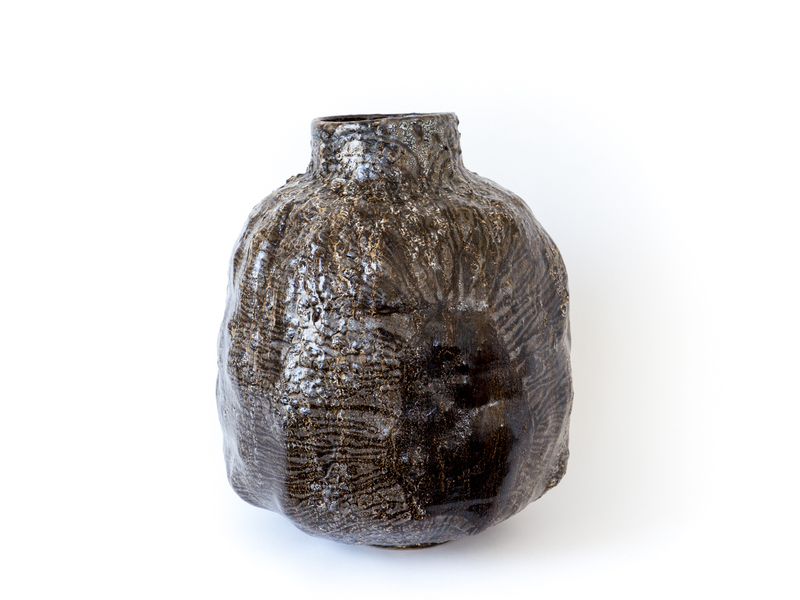 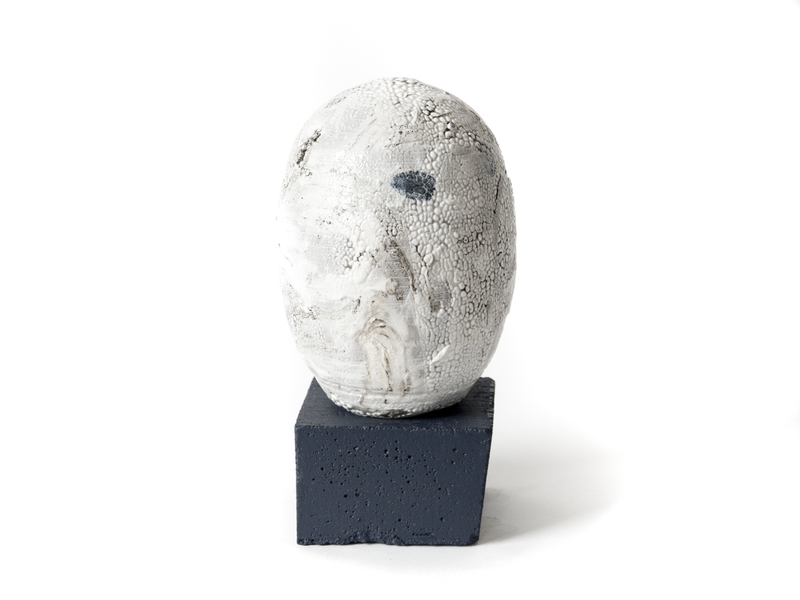 There is something haunting in Silverman’s works, the memories of the potter himself, the remains of ancestral gestures, old stories and legends, traces of things gone up in smoke. 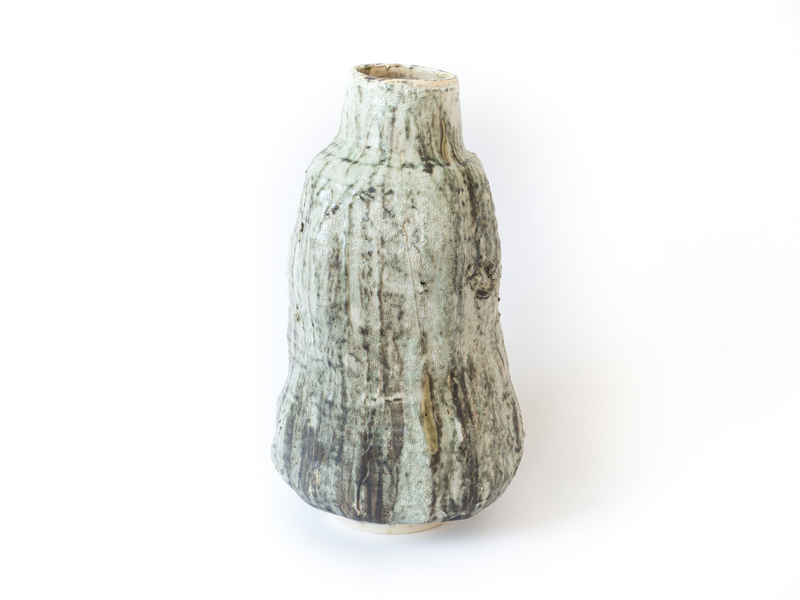 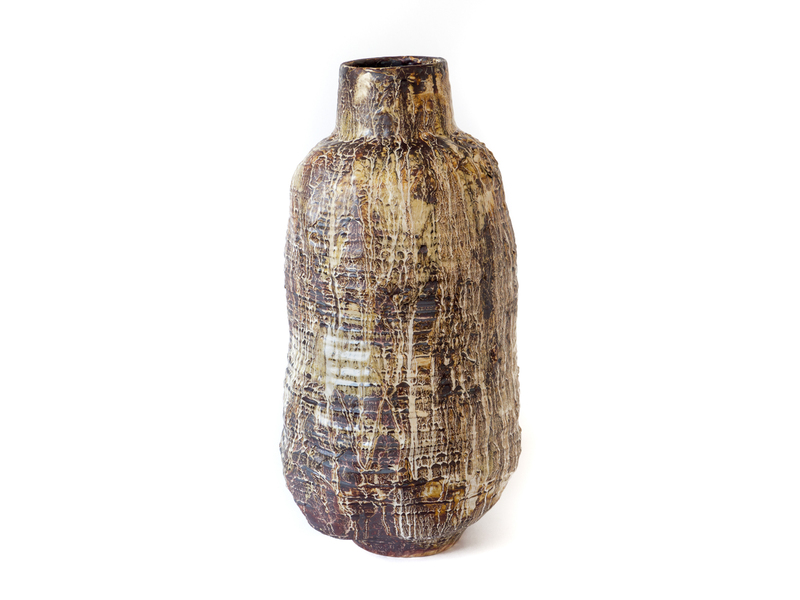 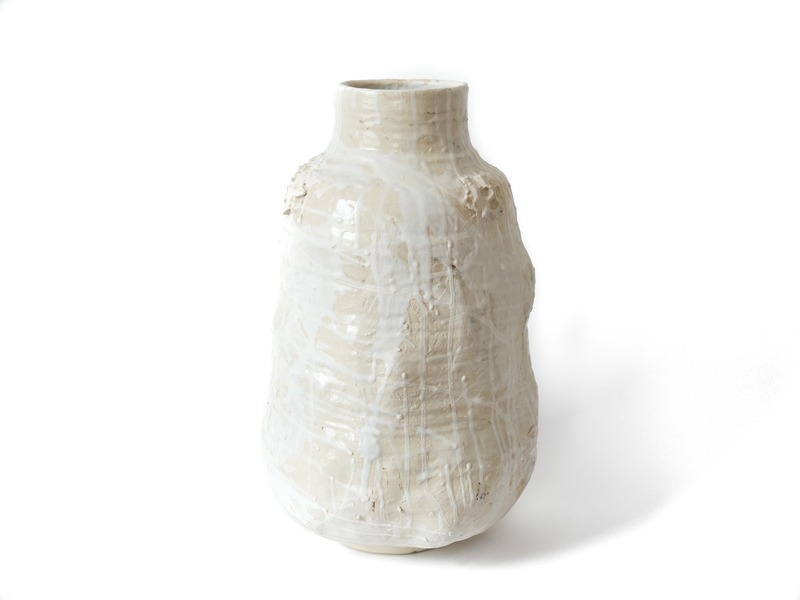 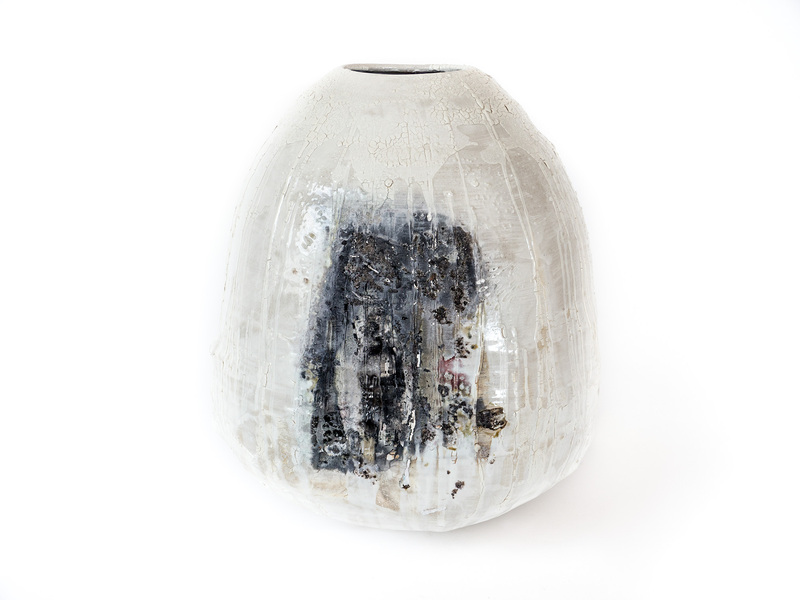 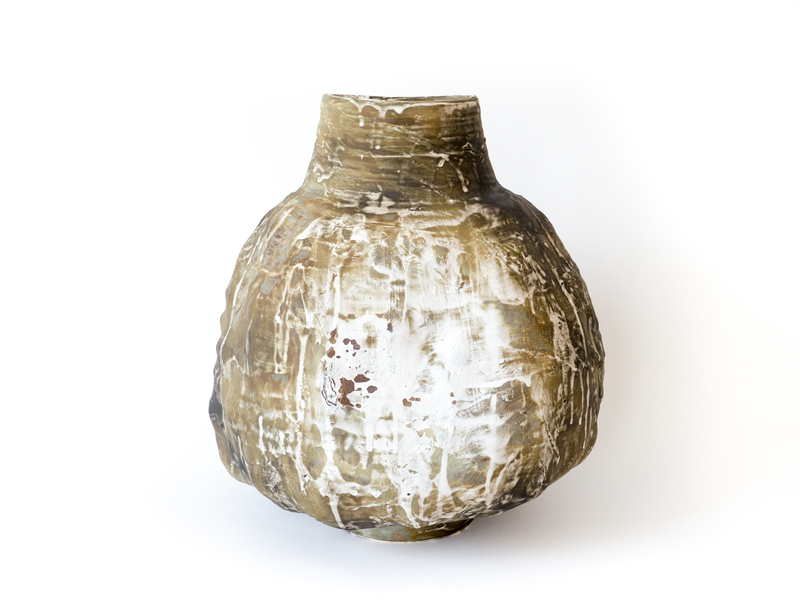 His large and irregular vases, thrown on a wheel, are covered with haptic glazes, often dripping and flaking after multiple firings. 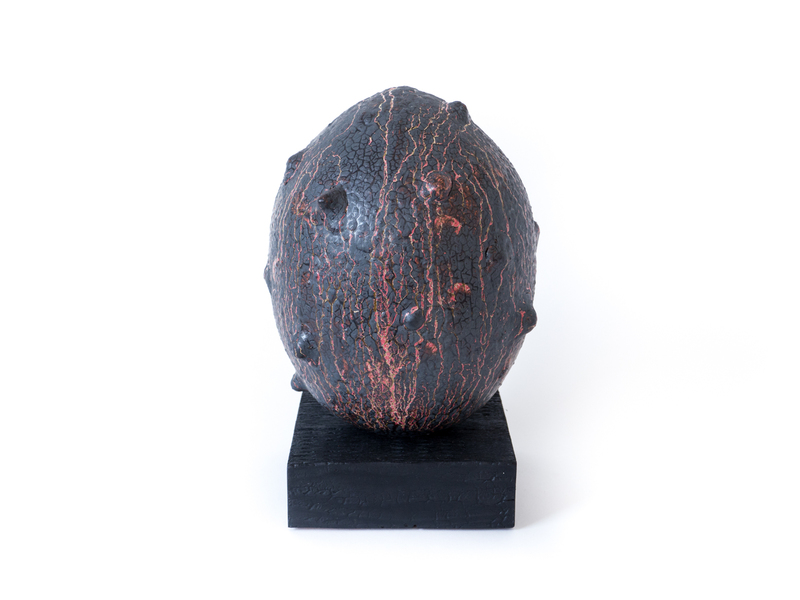 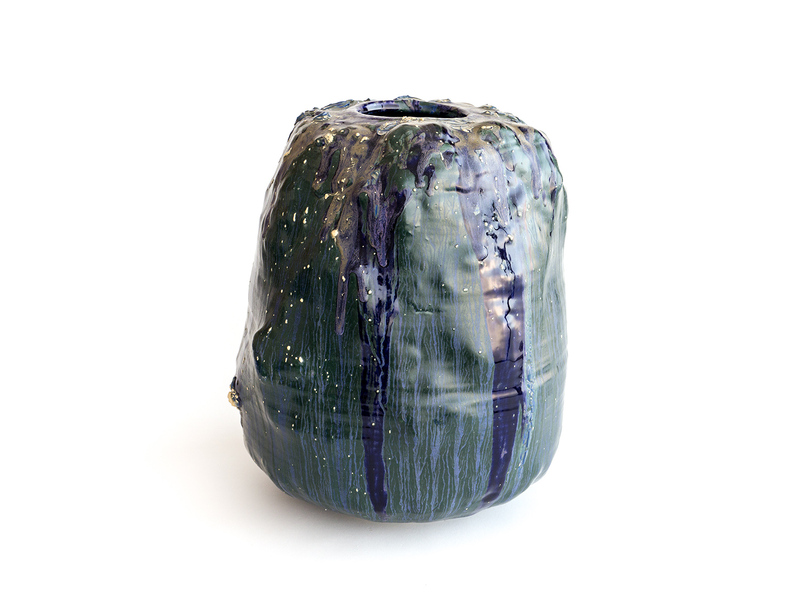 Through this long and physical process, the resulting textured, shattered, and marked containers acquire a unique and implacable aura.